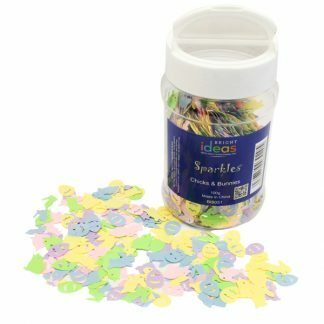 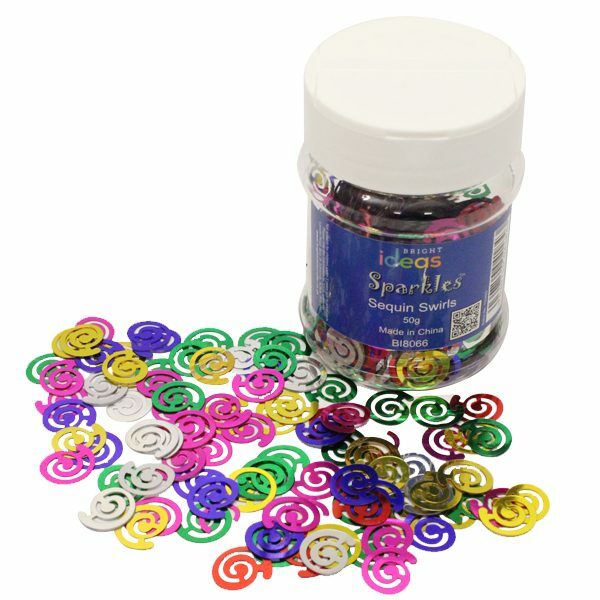 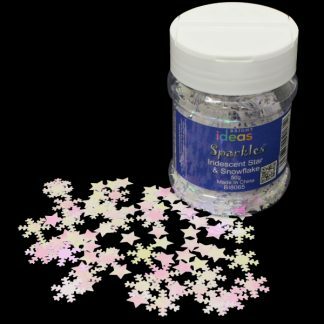 Add an explosion of colour and sparkle to your party celebrations with our Sequin Swirls confetti. 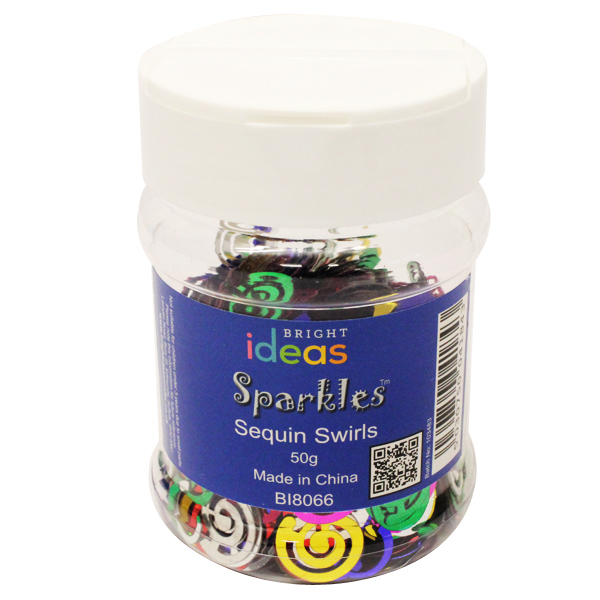 These metallic swirls are great for scattering around your party venue or table, adding to invitations or filling balloons. 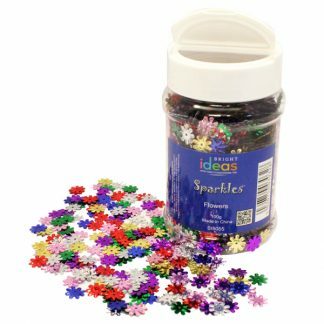 If you’re looking for a fun activity to entertain the children during a party then why not try adding them to a piñata?